The government of the richest Indian state of India, Maharashtra. Will introduce Blockchain technology to ensure data security in various ways: for the registration and storage of documents on land ownership, police archives, health care, education, and so on. The state of Maharashtra is in the west of India. It is the second most populous state in the country, it has more than 112 million inhabitants. 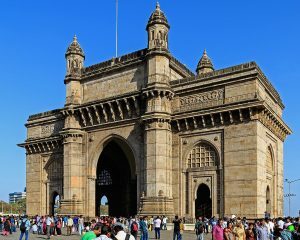 The capital of the state of Mumbai has a population of about 18 million people. Blockchain to get its staff to the first positions in this sphere.